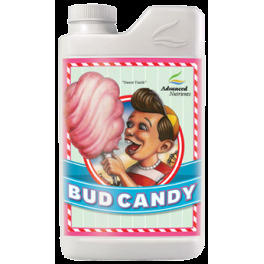 Bud Candy is the only 100% organic flower booster that sweetens taste, scent, size and value of your hydroponics crops. Bud Candy pays off after your harvest too, because it makes finished material that cures better, tastes better, and resists storage diseases. It stores specific organic ingredients in your harvested material so your flowers cure better, taste better, and stay fresher longer. 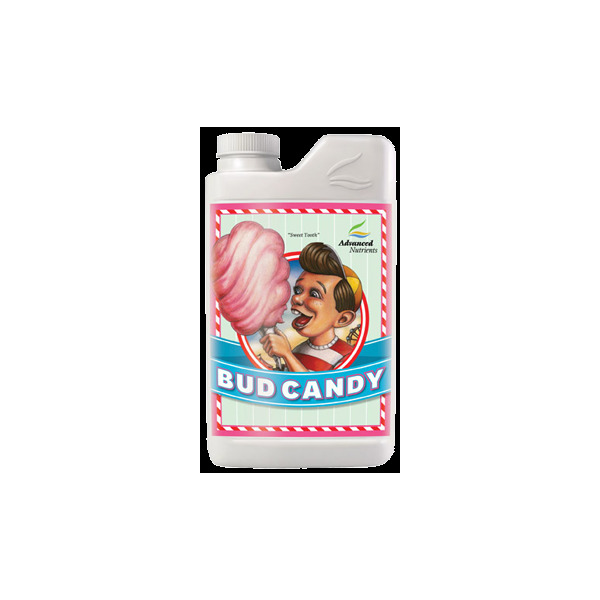 Then, Bud Candy helps your harvested material resist brittleness, over-dryness, and microbes that can attack your harvested material and cause it to degrade or be unsafe for you and your friends to consume.